First introduced at MusikMesse 2016, Softube's British Class A for Console 1 is now available. At the Musikmesse, Softube demonstrate its Console 1 models of classic 1960s & 1970s Neve gear. 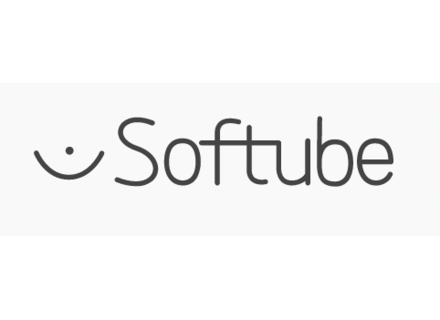 Spring is back -yes, even in Sweden-, and Softube celebrates by offering up to 50% off on a selection of their effect plugins. [MUSIKMESSE] Softube to go Modular? Softube has published a teaser video suggesting an upcoming virtual modular synth to be introduced at MusikMesse 2016. Softube has released the Drawmer 1973 Multi-Band Compressor plug-in. In March, the Valley People Dyna-mite plugin is Softube's "plugin of the month", making it available at reduced price.